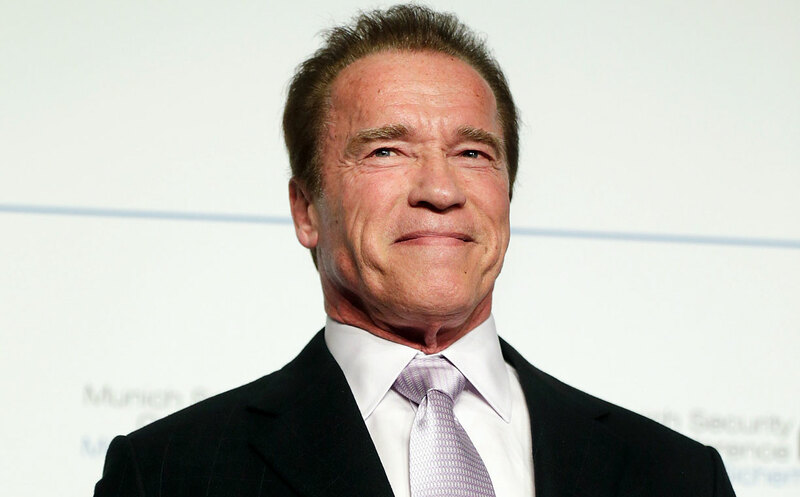 Arnold Schwarzenegger has revealed he can infact speak in perfect English. Just that, after years of speaking the way he does, it has become a part of him to keep it up. as its what fans expect from him. “It proves that perception has changed“, he said. “In the 1970s, people were frightened of the German accent. People said it gave them goosebumps. Now I have the most imitated accent. It’s a trademark“. Despite this, his accent has not always been welcomed in Hollywood. In his 1969 movie Hercules, it was so heavy it was dubbed and in The Long Goodbye (1973), he played a deaf mute, which again proves the progress the 21st century has made.